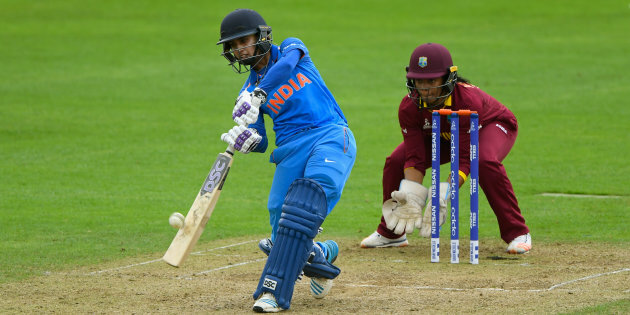 Mithali Raj, captain of India’s women cricket team set a new world record for the highest number of runs scored in ODI (one day international). She beat the earlier record of an English player and now has more than 6,000 runs with an average of over 50 runs per match which is also the highest. Great performance and congratulations! !